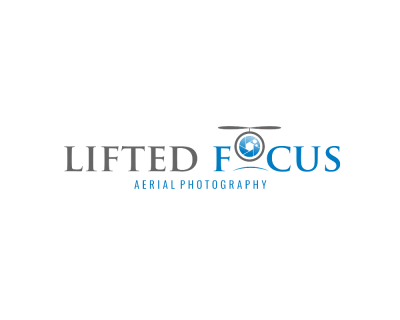 We have been involved in all aspects of flight for many years. Starting off with real aircraft, the transition to Rpas was made, and we havent looked back. Great shots, both still and video require an eye for the camera, however piloting the aircraft is as equally important, which can be overlooked by some photographers turned drone pilots. 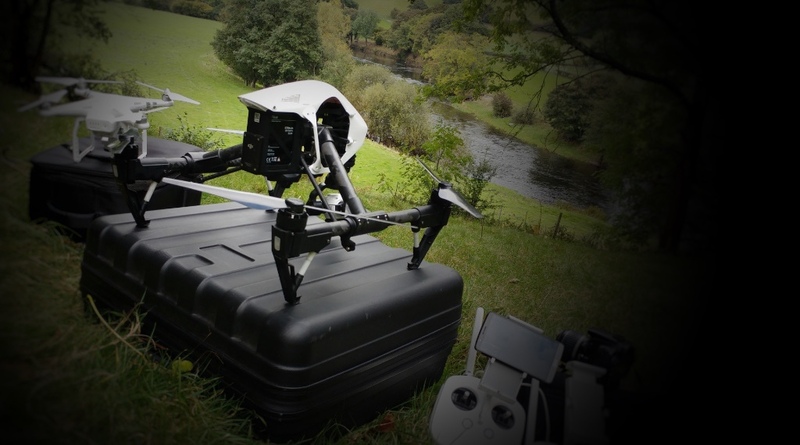 Drones have recieved bad press in recent times and so, safety will always be the overaching priority with our work. We have extremely close ties with the built enviroment and regulary work with SP Projects Ltd, providing assisstance with aerial surveys in a wide range of challenging situations. 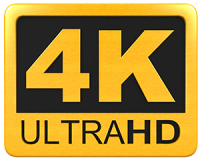 We are fortunate enough to be within a network of professionals who work within high profile media, and, if required will consult with and bring on board for any high profile shooting with our S1000. 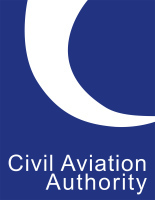 Our operations manual and our CAA PfAW are available to view upon request. Copies of which are carried with the pilot at all times whilst 'live' in the field, as is our certificate of insurance. We are fortunate enough to be within a network of professionals who work within high profile media. If required we will consult with and bring on-board production specialists for any high profile shooting with our S1000. This enables us to provide a full production service. We love the outdoors, and will do whatever it takes to get the right shot. We are fully equipped to shoot in remote locations for long periods of time. We have 4x4 capability, so where ever you need us, we're there. Drones and rain don't mix. The only things that delay a shoot are high wind and rain. We find the best times to shoot are early in the morning, or evenings, that is not to say we dont fly in the day! At these times the weather is generally calmer, and there are fewer members of public around who inadvertantly wander into shot. We regulary check the UAV forecast, and if it not suitable to fly, we will inform the client with as much notice as possible.